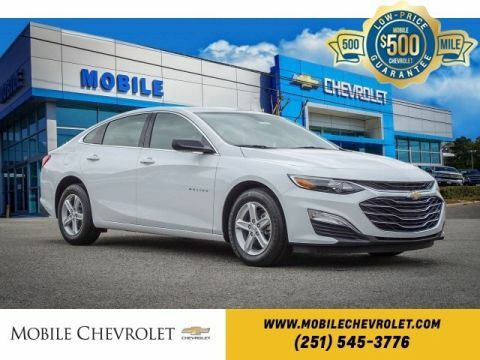 How Does Trading in a Car Work? $10,650 below Invoice! 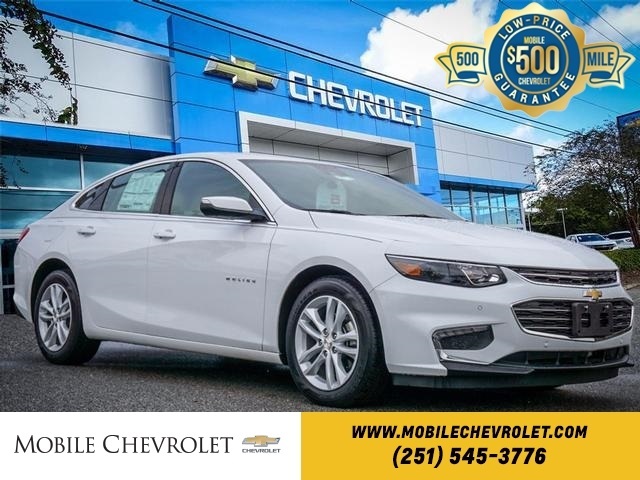 Summit White 2018 Chevrolet Malibu LT 1LT Factory MSRP: $28,375 FWD 6-Speed Automatic 27/36 City/Highway MPG 1.5L DOHC Dark Atmosphere/Medium Ash Gray Cloth. 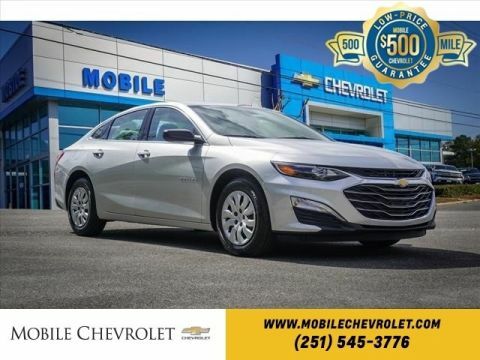 Thank you for making your way to Gulf Coast Auto Group, your certified dealer serving drivers throughout Mobile and the surrounding areas. 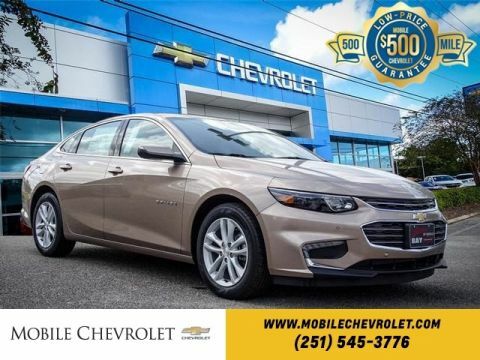 At our dealership, you’ll find a solid selection of new for sale, as well as a carefully inspected lineup of pre-owned vehicles. We also have a well-connected finance center run by a qualified team of finance experts, who can help you get the right loan or lease in a quick, easy, and transparent manner. 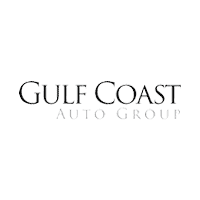 Gulf Coast Auto Group	30.658501, -88.124208.